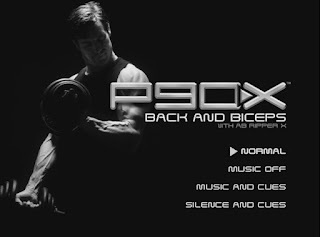 I’ve noticed that since I started P90X, I haven’t really blogged much. It really took up a significant portion of my time. Not so much the exercise, as the change in mentality. Learning to eat better has made things better for me. Digestion, for one thing, is no longer a painful experience. I guess I just assumed that all food made me sick, when it was just bad food that wasn’t sitting right on my stomach. That’s a lifestyle change right there, and one that requires a fair amount of effort to make habitual. Especially for two people. Add to that, the baby’s dietary needs have also changed, and the better part of my day is prepping baby for the day, and then prepping breakfast, lunch and dinner. I sometimes wonder if the extra energy the food is giving me is just so I can spend more time fixing it. Somehow we’ve managed, and I figured I’d get a blog post in before bed tonight. That, too, has changed a little. I’ve been forcing a sleep tab down my gullet each night for the past month. I’m pretty sure it hasn’t changed the condition of my sleep disorder, but it is kind of nice to go to bed sleepy — actually sleepy — several nights in a row for a once. Now that I can think a little bit clearer and move a little bit faster, I’ve got some projects that were in eternal limbo (also know as Claremont) on a stable track. Not a fast one, but a progressive one. I’m finally in a place where I can say, I’m moving forward. City of Gamers (http://www.cogonline.net), for one, will be experiencing some shake-ups in the coming months. We’re starting a podcast, which will cover a variety of subjects, mainly TCGs and predominantly Yu-Gi-Oh! It will be an audio podcast starring (who else?) me, as well as some CoG Affiliates and interviews from the TCG crowd. I’m currently composing a song for the intro. The Simple Texts Project will be at the forefront of CoG’s Wiki, which will be a group effort at creating a database of commonly misunderstood card effects by “errata-ing” them with, say it with me, simple texts. Those of you who remember my “DJ’s Erratas That Make Sense” thread will get the idea right away. 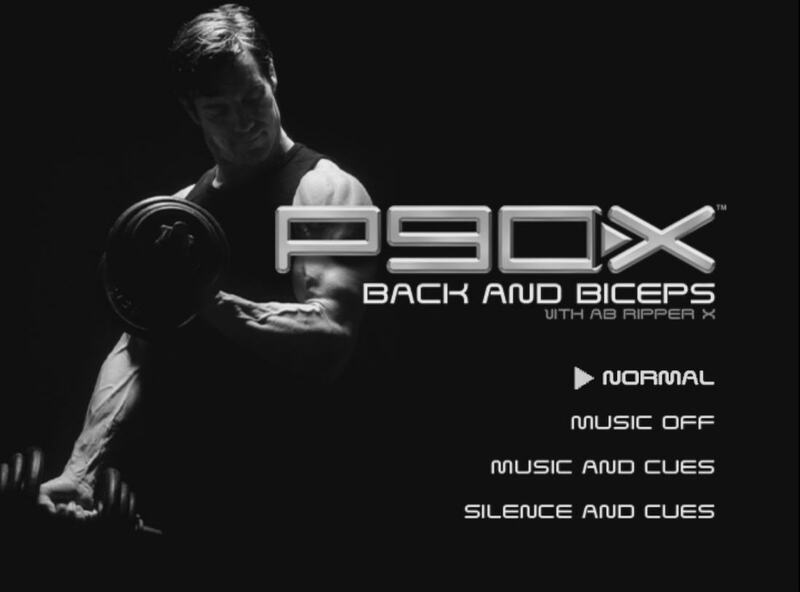 Credit goes to our own Maruno for coming up with the concept and having done the bulk of the work. We’ve beefed up our Articles section with more content. YouTuber cyberknight8610 (formerly dragonmaster8610) has joined our pantheon to help promote the site with YouTube videos and articles directed at the “YugiTube” crowd. We intend to bring in more enthusiastic folks like him into the fray. There are a number of other related projects for CoG which are also in the works, but they are too new to mention right now. Suffice it to say, they will change the way you look at card games on the internet. For now, we only need to polish our ideas and keep moving forward. As for Eon Press Presents? That’s also gone into an active status, and you’ll be seeing more solid work from this mystery comic book company in the coming months. Things are finally taking shape, and moving along. The pace is slow, but deliberate. There are no longer any excuses or apologies for delays. There is simply using what time I have wisely. Hopefully anyone who has been reading these blogs is patient enough to wait, just a little bit longer. This is Digital Jedi. Good night, and rots a’ruck.